Are you wanting to make a difference, travel the world, grow personally or just start a new adventure? You've probably looked around at a few study abroad programs or humanitarian programs and gotten a bit discouraged when you realized how expensive they can be ... but not ILP! The best place to start when researching semester abroad programs is to compare them directly — what do you get for your money? Wondering how to afford a trip abroad? 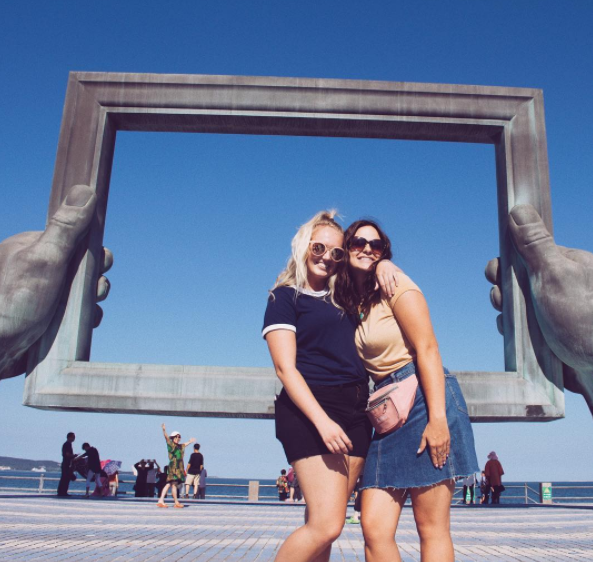 Check out this complete guide about affording a semester abroad, crammed full of tips to make sure you get the most out of your money, and help with discounts and fundraising. Some volunteer programs are a week and some, like ILP trips, are for an entire semester (and the costs are usually really similar!). If you can opt to go a bit longer you usually get more bang for your buck, just a little bonus tip for you. Most programs also have a "program fee" which is thee cost to do their program. But each program you look at will include different things in that program fee. It's important to compare them directly so that you know what you're getting. For example ... most programs don't include your airfare which is a huge cost on your part. That can add $1,000+ to your costs. Just so you know, ILP (International Language Programs) has two types of programs with different program fees: Exchange Programs and Humanitarian Programs. Our programs start at $2,520. You can compare our programs here to know which one is best for you! So, What's Covered in the ILP Program Fee? This is covered as part of your program fee (which is huge!). When you volunteer with ILP we'll book your flight for you and it's included in your program fee. Actually, we're taking care of all of the stress of actually getting to the country (including having someone pick you up at the airport). You just supply some information (like your preferred airport) and we do the rest. Your housing is covered as part of the program fee. You may be in an apartment, a dorm, a host family — but not matter what, housing for your entire semester abroad is covered. Even your food is covered! Your program fee includes three meals a day that are provided by the host school or host family where you're staying. 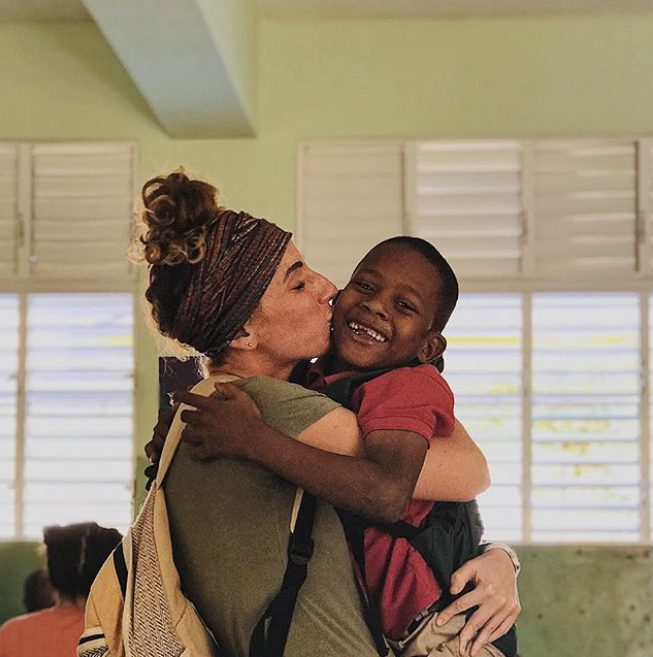 Depending on where you volunteer you may eat at the school for all three meals, half of your meals at the school and half with your host family, or receive a spending stipend to buy groceries and cook at home. The meals are typically what the locals eat so that's another way to really dive into the culture. Some of the countries you can volunteer in require a visa. ILP will cover that for you too! As an ILP volunteer you'll receive what's known as a teaching visa and so it's a little trickier to get compared to typical tourist visas, but don't worry because we're working on all that for you. This is something a lot of other programs don't include and can make a big difference in pricing. Did you know that some visas cost several hundred dollars? That's usually an unexpected cost most travelers don't think about, but if you're traveling to country that requires a visa, we have you covered. We hold a pre-departure training session in Utah. While costs to come to Utah and stay here are on you, everything else is taken care of by ILP. This training session is a two day workshop full of training and preparation. Come hang out, learn a ton, get tips from someone who's already volunteered in your location, and meet some of your group members before you head abroad! It's meant to be just an overview and help get you ready to live abroad (get ready for lots of insider tips and insights about what to pack and how to live in a different country). Oh and hey - there's free lunch and snacks, too. After you arrive in country we're not going to just say "good luck!" You have a group leader who continues training each week and is there to offer help as you navigate volunteering and working with kids. Support is covered in your ILP experience. When you arrive in country, you'll also get support and help. Many in-country Local Coordinators offer to hold classes to help you and your group members learn the basics of the language and get to know the culture a bit more. In Ukraine you might learn the Russian numbers so you can shop at the market or in China you might have a Kung Fu lesson. We love it when the locals are able to add to your experience. We try to be as transparent as possible when it comes to our program and associated costs. While the Program Fee includes quite a lot, volunteers will need to provide their own passport (if they don't have one already), travel insurance while they are abroad (ILP provides a way to get this if you need additional coverage or coverage in the first place), any baggage fees while you're traveling (but we buy the flight, remember? ), and money for you have fun with in-country! Your program fee includes meals, but when you're on vacation or want to grab snacks after a day of teaching, that's on you. You can talk with your ILP representative about how much you should budget to cover these costs. Have more questions about the financial side of things? Click that button below to get in touch with an ILP representative. They can give you great ideas about fundraising for a semester abroad, let you know about discounts, and more!